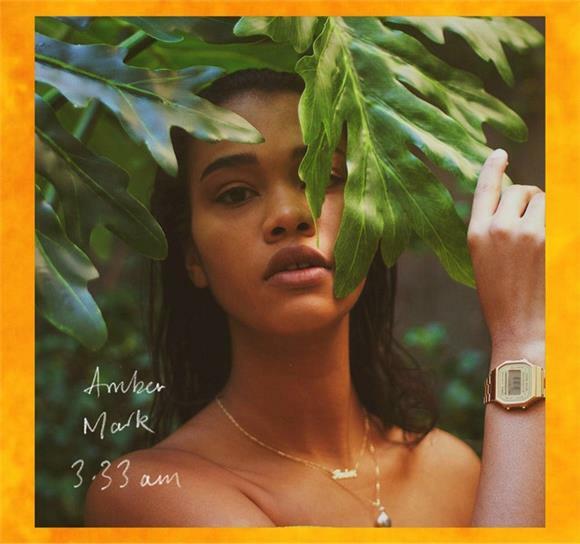 Amber Mark is days away from dropping her debut EP, 3:33am, and so far, there isn't a song we don't love from the NYC-native singer-songwriter. Last month, she released her fourth single, a futuristic R&B track "Lose My Cool" and now we get to hear another song off the EP "Can You Hear Me?" Amber Mark is showing us that there are many sides to her unique sound. We know she has the smooth, gospel-style, futuristic R&B sound down, but "Can You Hear Me?" shows us that she has little grittiness and texture to her voice in this sassy and bold sing along track. The singer's music comes from of a place of grief and mourning following the death of her mother. "I'm on a coaster-collision / Am not about to give in / Can't explain my position or the condition that I'm in." Mark said her EP goes through the feelings of "regret, anger, isolation, sadness, questioning and overcoming," and you can hear her emotions shine through her soulful vocals. 3:33am will be on this Friday, May 12th.